ID: 398 ~ Source: Scottsdale Historical Society, Scottsdale Public Library. 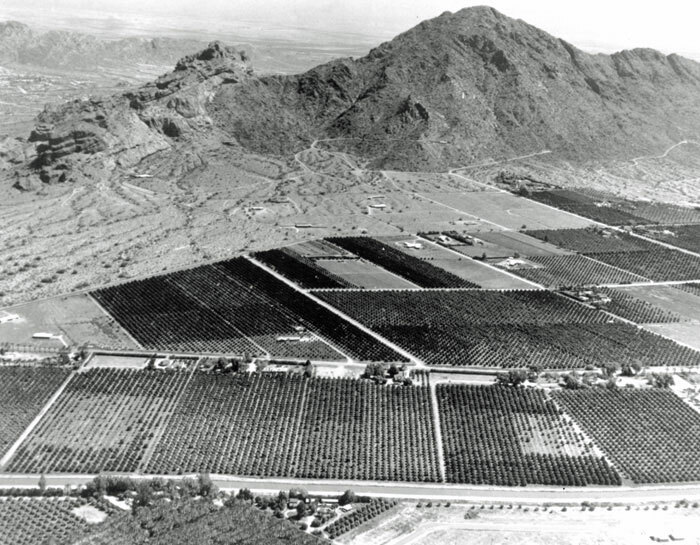 Arcadia used to be planted with miles of citrus groves nestled at the base of Camelback Mountain. 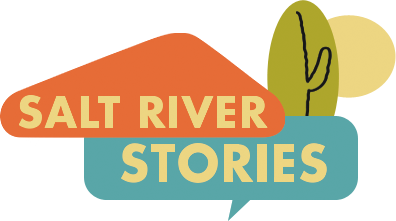 The groves offered tantalizing sweet treats, tempting boys to swim across the canal for a "free" snack.